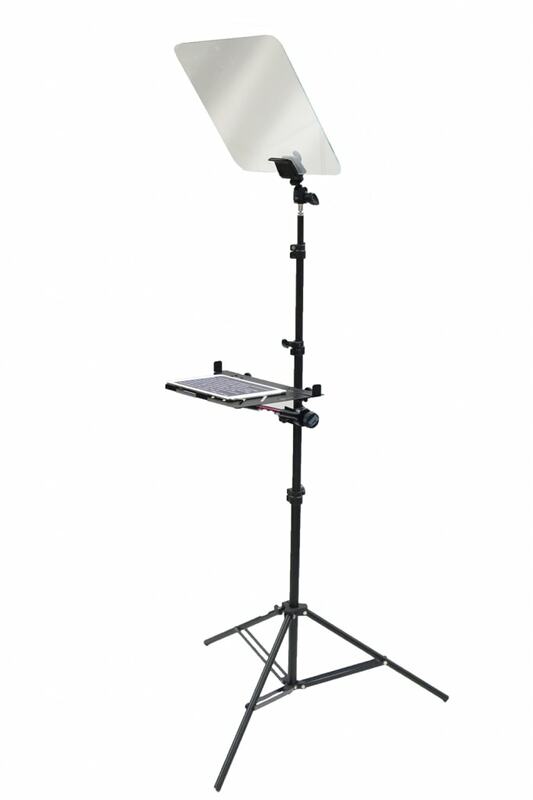 Equip yourself with a professional teleprompter or optical beamsplitter mirror at a fraction of the cost. Free software, fast service, and guaranteed quality at your fingertips. 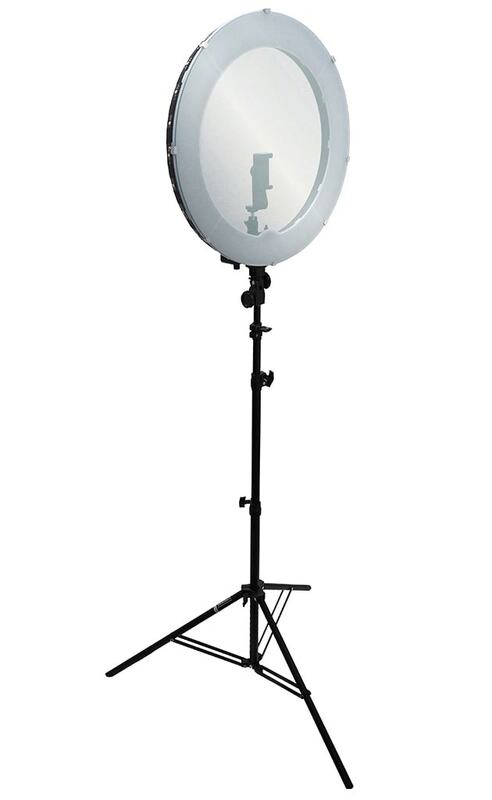 Equip yourself with a professional teleprompter or optical beamsplitter mirror. Free software, fast service, and guaranteed quality at your fingertips. 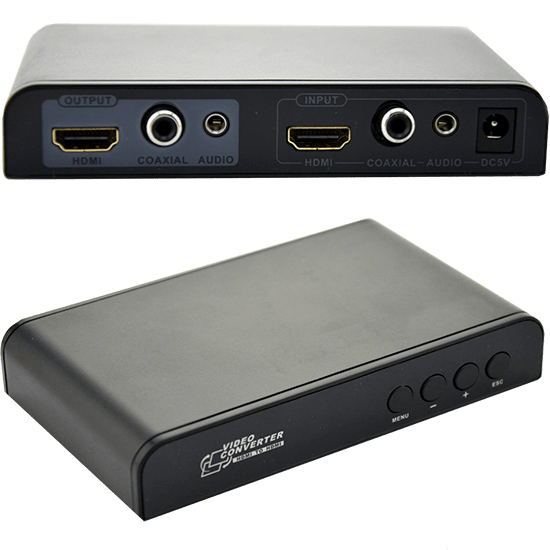 The optical grade beamsplitter coating provides the highest quality on the market, allowing you to record flawless videos in 4k or even 8k resolution. On the backside of the glass is an antireflective coating which prevents a double reflection, also known as “ghosting.” The tint-free mirror coating allows undistorted recording quality while providing crisp, easy-to-read reflection of text. Fast Shipping – We are standing by to cut and ship your order immediately. Expert Packaging – Carefully packed and fully insured to protect your investment. Sanded Edges – The edges of the mirrors are carefully sanded for your protection. Durable Coating – Clean with standard glass cleaner and paper towels. Worldwide Service – We carefully package and ship the mirrors from the USA. Guaranteed Quality – Backed by our industry-leading return policy. The outdoor optimized beamsplitter coating provides twice the reflection of our standard beamsplitter, allowing for easy reading of text in high brightness settings. The slightly tinted mirror coating allows the audience to see the speaker, while only the speaker can see the text scrolling on the glass. Outdoor Optimized – Beamsplitter provides maximum reflection, while allowing transparency. Fast Shipping – In stock and ships immediately. Expert Packaging – Fully padded and insured to protect your investment. Sanded Edges – We run the mirrors through our glass sander for your protection. Durable Coating – Scratch resistant coating prevents wear from abrasion and cleaning. Worldwide Service – Carefully packaged and shipped from the USA. Easy Returns – Decide it’s not for you? Return it within 90 days. Don’t waste money on expensive software! We used a tiny part of our hard-earned moolah to develop MirrorScript for you, our awesome customers. It works on all devices and operating systems. Free – Free downloads and use right in your web browser. Easy – Simple interface makes it easy to learn. Multilingual – Special characters are no problem for the software. Easy Controls – Use your up/down keys or a programmable remote. Operating System – Supports Mac, Windows, Linux, Android, iOS, and Chrome. The best speech is one where the speaker can maintain direct eye contact with the audience. This is difficult to achieve when you have to continuously pause to look at a laptop or cue cards. In addition, you can record straight through the glass to record videos–simply mount a tripod with camera behind it, and your stage prompter becomes a professional recording studio. Easy Setup – Assembly takes under 60 seconds. Optical Quality – 14″ x 14″ Optical Grade Beamsplitter Mirror. Custom Sizes – Custom size glass available. Compatibility – Use with any tablet, laptop, television, or monitor. Free Teleprompter Software – Free teleprompter software for all operating systems. Guaranteed Quality – Industry-leading guarantee ensures your complete satisfaction. Ships Immediately – We keep the teleprompters in stock and ready to go. The Halo Teleprompter is way more fun than a boring teleprompter! Unlike a standard teleprompter, where you read scrolling text, the Halo allows you to focus on your body language, hand gestures, and facial expressions while you create fast videos. No longer will you be distracted and slowed down by scrolling text, tedious rehearsing, and reliance on clunky teleprompter software. Compatibility – Use it with a cell phone, DSLR, tablet, or camcorder. Flip your screen without software. Versatile – Teleprompt with any software, including PowerPoint, Word, etc. Easy – Just plug this between your PC and monitor. No software – Eliminate your dependence on teleprompter software. Multilingual – The ultimate solution for all languages. Great Value – Add to your order for just $349.95. No clunky software needed. A preflipped Samsung screen displays everything in a mirror image. Mirror flipped displays are a critical upgrade for a professional level teleprompter studio. Simple – The display displays everything in a mirror image. Bright – Samsung’s latest 32″ display quality. No Software Required – Use PowerPoint, Word, or Teleprompter Software. Great Value – 32″ Mirror Flip Monitors Are $599.95. Krista showcases the benefits of a mirror flipped display. Master your teleprompter with our free lessons. Krista shares her top content creation HACKS. James shares his top methods for flipping your screen. Harley shares her top content creation tips.